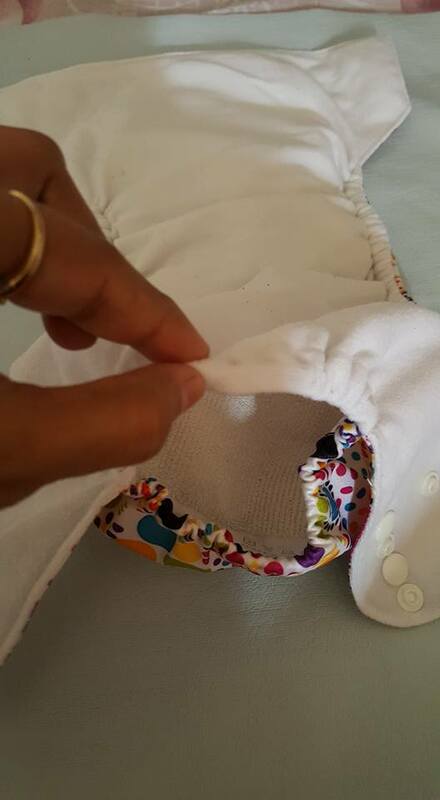 You have landed on this page, probably because you are keen on starting to cloth diaper your baby or you are already doing it and want to know, how others deal with cloth diapers’ nitty-gritties. We begin with prepping the diapers. a. Hygiene: Just like you wash any other piece of cloth before putting it on to your baby’s sensitive skin, these diapers too need to be pre-washed. Now, the question is how do you prep the diapers? 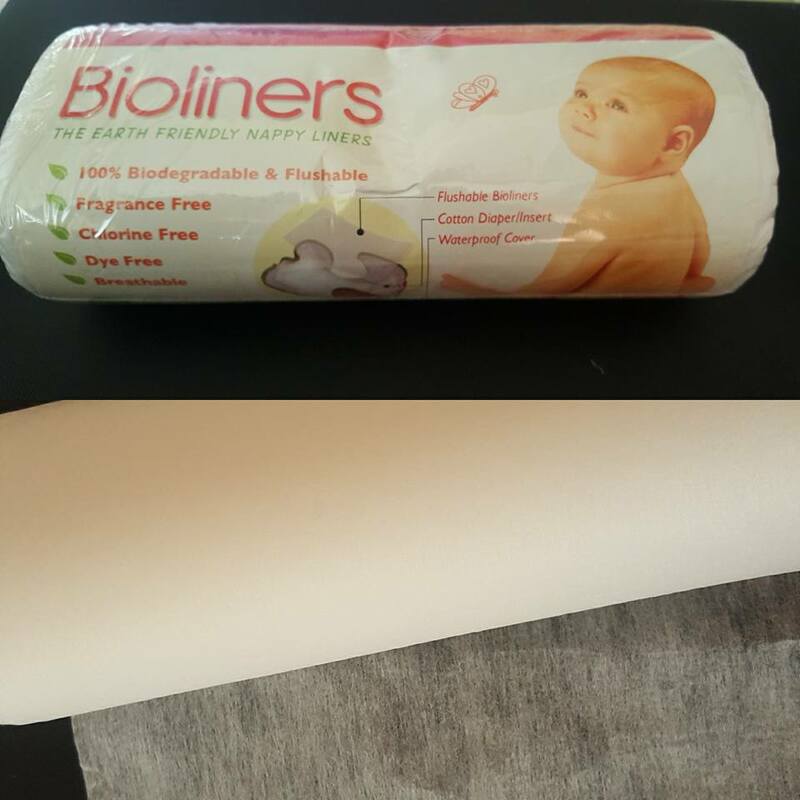 Mostly you will find the prepping and washing instructions mentioned on the packaging that the diapers come in. However, the simplest way to prep is giving a wash in detergent and then run a few (2-3) more wash cycles in regular (without detergent) water. This will get rid of the residual oils and any detergent from your first wash. 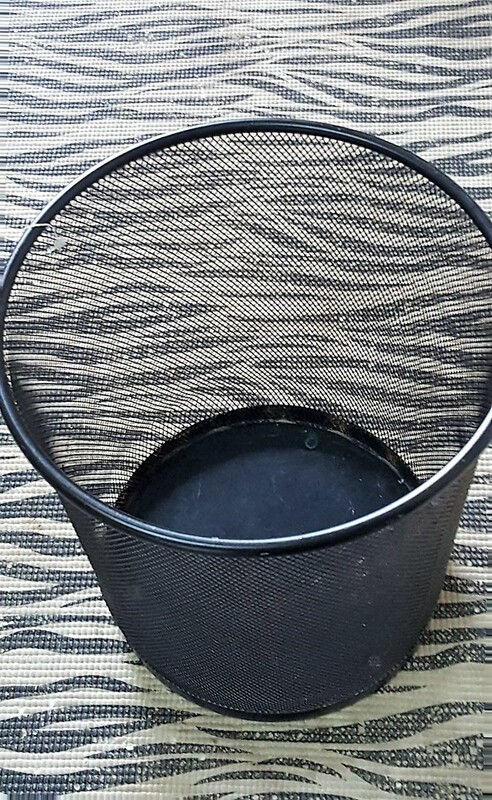 The synthetic fibres like polyester and microfibres can be just washed with detergent and given a second run in regular detergent-free cycle. The solids are to be knocked off before putting the diapers for wash. For pocket diapers, what I follow is just knock off the solids, good if it falls off easily, if it doesn’t then I gently take the insert out and use hand-faucet to get rid of the remaining sticky poop. This helps in avoiding the inserts from staining. Once the solids are taken off, I just wash the diaper with regular water and put it in the diaper pail. Initially, I hand washed all the baby clothes, but I have found machine wash better than hand washing. I use regular detergent (Tide/surf excel/Ariel) and they seem to do pretty good job for me. You could also give a try to the eco-friendly detergents that are available in the market. Conditioners and fabric softeners are a big No-No for CDs, as they tend to leave a non-absorbent coat on the fabric, which may affect the absorbency of the diaper. After machine/hand wash it is always better to sun-dry the diapers, the ultra-violets rays from the sun helps killing the bacteria. Sun drying also helps in lightening the stains; you know how a piece of colourful cloth or plastic lightens in colour once left in the sun for too long? Similarly, the CD stains too get light or vanish post sun-drying. 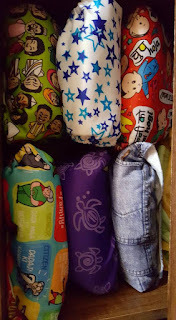 For some time initially, I would just keep the inserts and diapers separately; but I realised that stuffing the cover/pocket diapers and then storing saves much time and is extremely convenient during diaper changing sessions. Step Three: Fold the front part towards inside, and keep rolling until it becomes compact like the picture below (in step 4). Step Four: Button it up tight. I stack my stash in a drawer Konmari style. 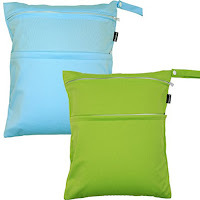 If you have just started Cloth diapering, then you need not have to worry about stripping for many months to come, until your diapers start stinking awfully bad like ammonia. The diapers start stinking mostly because of the detergent build-up or if they aren’t being cleaned properly. 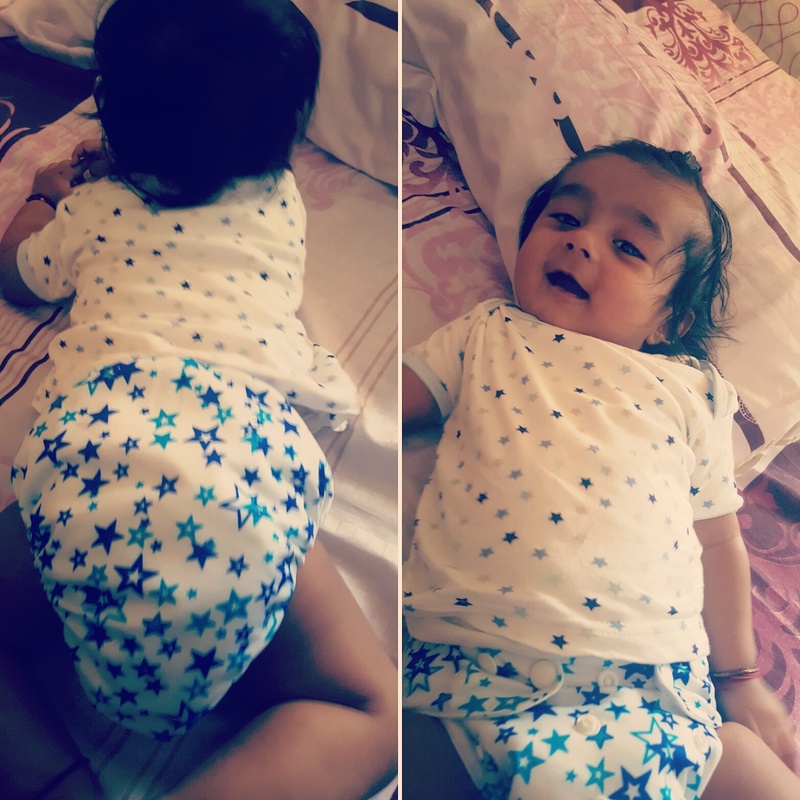 Initially I was handwashing our diapers and in few months, they started smelling bad; I had to strip them and now I have switched to washing machine completely. Stripping is mainly getting rid of the detergent build up. Please read the warranty (if any) of your diapers, because sometimes the warranty may get void if you strip the diaper. How I stripped our diapers; well, I soaked them (clean diapers) in hot water for more than 30 minutes (we don’t have any hot water connection to our washing machine) and then ran 2 wash cycles (without detergent). I found bubbles in the water, which is an indication of detergent build up. I then line-dried them, n they haven't smelled that bad again. Sometimes you may have to add bleach if simple hot water stripping doesn’t work. Adding ½ cup of bleach to the first wash cycle and then run 2-3 wash cycles and an extra rinse cycle will help you get rid of any bleach residue. To avoid diapers from smelling bad it is advisable to rinse right after use and store them in an airy container or pail. Wash them thoroughly and use warm water cycles and an extra rinse cycle. Washing them everyday or alternate day helps tremendously. This was my experience of cleaning/storing/washing and stripping the diapers. If you have more to add, please share it here with me. 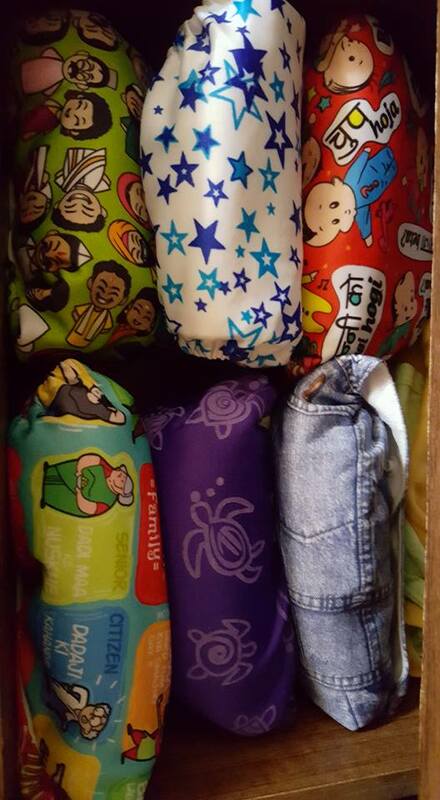 I do not know much about cloth diapers but the ones you have look really cute and good to learn something about them. Thanks for sharing this information...much important for new moms using eco friendly way of Cloth diapering. This is eco friedly as well no? Hope more people switch to cloth based diapers. The environment hazard caused by disposable ones are too high. I'm a huge cloth diaper Fan. I really wish I knew about them 4 years back when I had my first child. 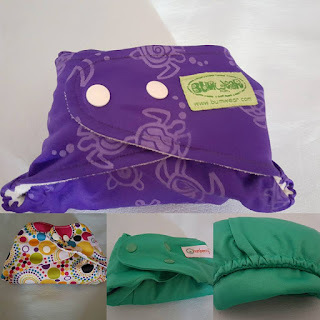 I'm sue this post will help a lot of moms who have so many questions regarding moder cloth diapering. Wonderful and informative post. Konmari style of folding and stacking is indeed very good. Helps in easy organisation. 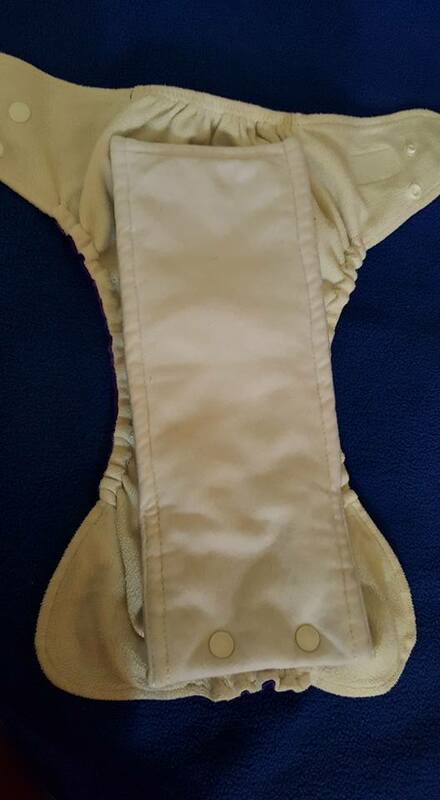 Such a helpful post for new cloth diaper users. Thank you for sharing your insights. Loaded with such great and helpful information for new mums or mums to be. I used cloth diapers for my baby and maintained the hygiene the same way you told here. for one i know that cloth diapers can be a boon!! I wish I knew this much when I really needed it. Highly informative for new moms. These cloth diapers have solved many problems that causes due to sanitary diapers. The rash problem Is the main issue with the sanitary diapers which now solved. Your detailed article on hygiene of cloth diaper is very helpful. Very useful post... my mommy friends would love it!! Yes, thank you so much. Do share it with your mommy friebds please. Hello mommy.. glad to know that you liked the articke. It is a myth that it us difficult to maintain the hygiene of CDs. These are easy to maintain.